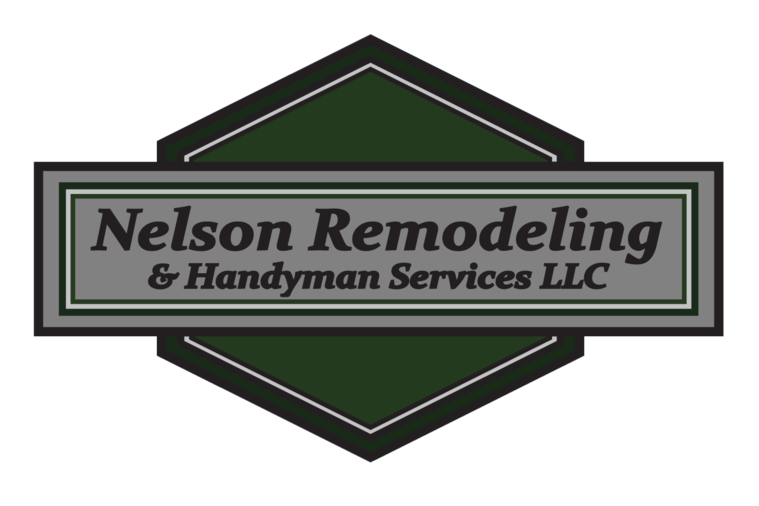 As a division of Nelson Remodeling, Jon offers chimney cleaning to all of Fairfield County. Our chimney cleaning service is an absolute clean and neat operation with no disruption to your house whatsoever. The procedure usually takes less than an hour. Along with chimney cleaning, Jon installs all forms of chimney caps. By having your chimney cleaned, it will give you reassurance that no dangerous deposits of flammable creosote (or troublesome nests or other debris) threaten your home and family. Creosote is a dangerous, corrosive and extremely combustible substance that, if no precautions are taken, will coat the inside of your chimney flue. It is formed when volatile gases given off in the burning process combine and condense on their way out of the chimney. What can you do about Creosote build up? Have your chimney inspected yearly (or so determined by a professional sweep such as Jon) and cleaned to remove of the dangerous creosote build up.